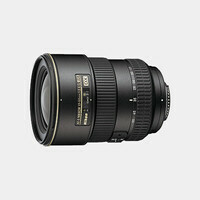 The Sigma 18-35mm f/1.8 DC HSM Lens for Nikon is a wide-angle to normal-length zoom lens that features a fast, bright constant f/1.8 maximum aperture. It is specifically designed for use with APS-C-sized sensors and provides a 35mm-equivalent focal length range of 28.8-56mm. 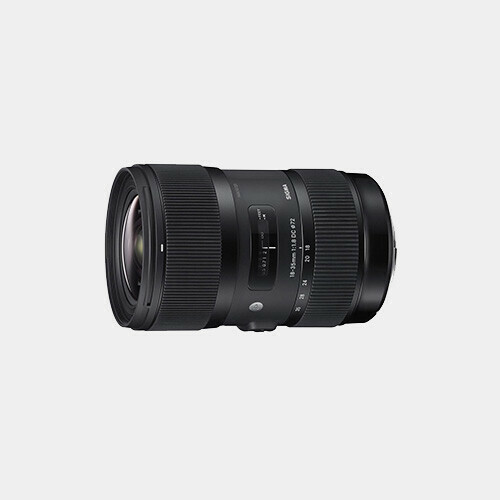 The lens integrates four aspherical elements into its construction as well as five Special Low Dispersion (SLD) glass elements to help minimize various aberrations and distortions throughout the zoom range as well as provide greater image sharpness and clarity. A Super Multi-Layer Coating has also been applied to lens elements to reduce surface reflections, lens flare, and ghosting to produce images with higher contrast and color fidelity. The lens barrel design is constructed from a Thermally Stable Composite (TSC) material that is akin to metal in texture and resistance to temperature and environmental changes while also remaining lightweight and compact. Note! This lens is not compatible with full-frame cameras.